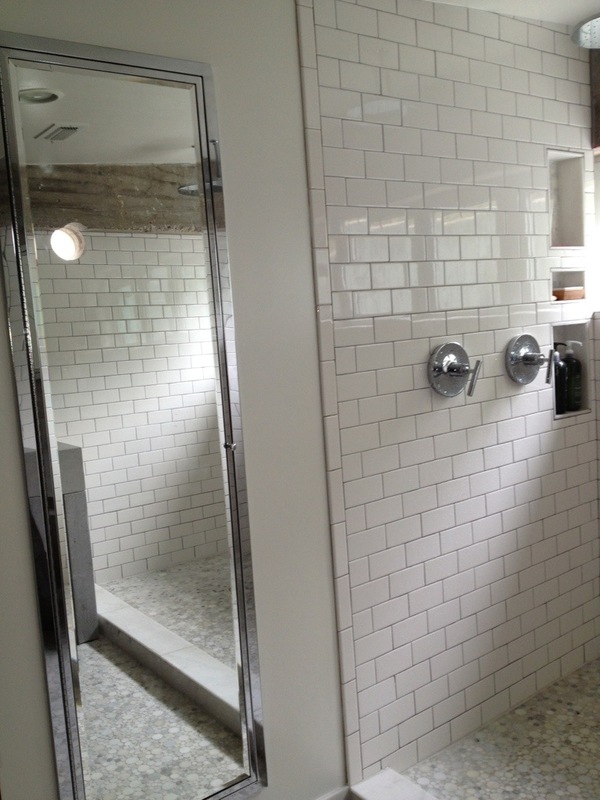 Full length medicine cabinet in master bath. 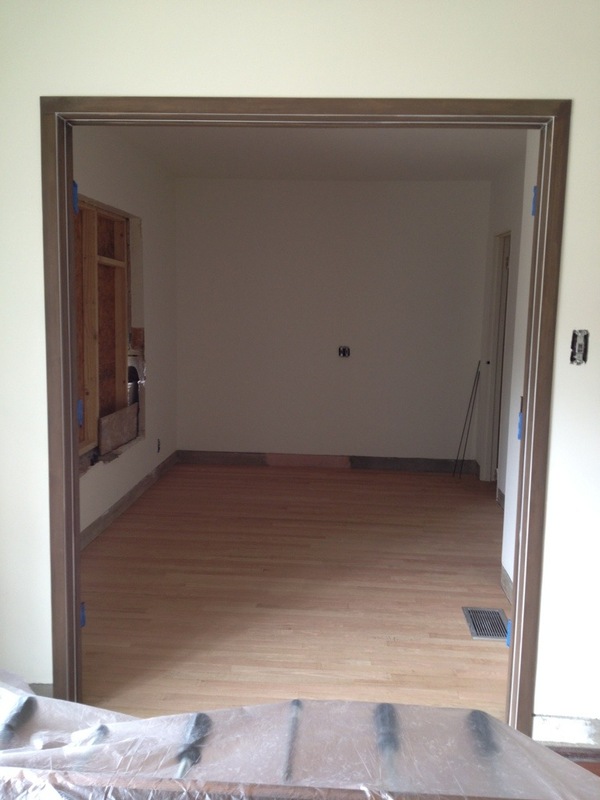 Wood floors installed in study. 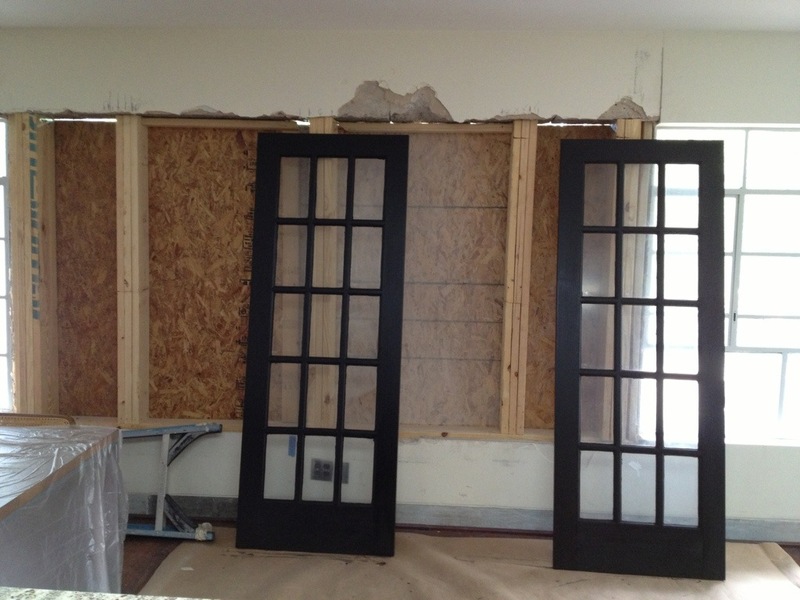 French doors got stained black as per your recommendations. 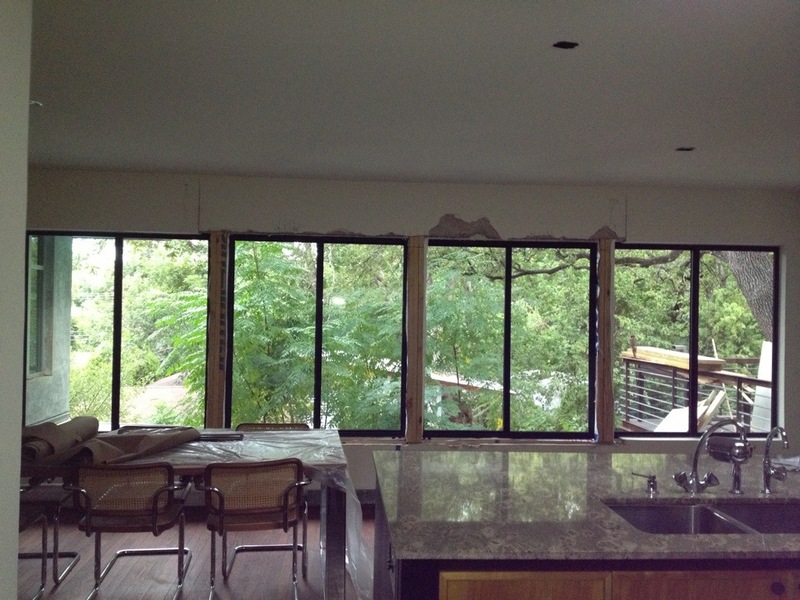 1) the windows were installed yesterday and they are quite amazing. I feel like I’m cooking (or pretending to) in the jungle, now when in the kitchen. 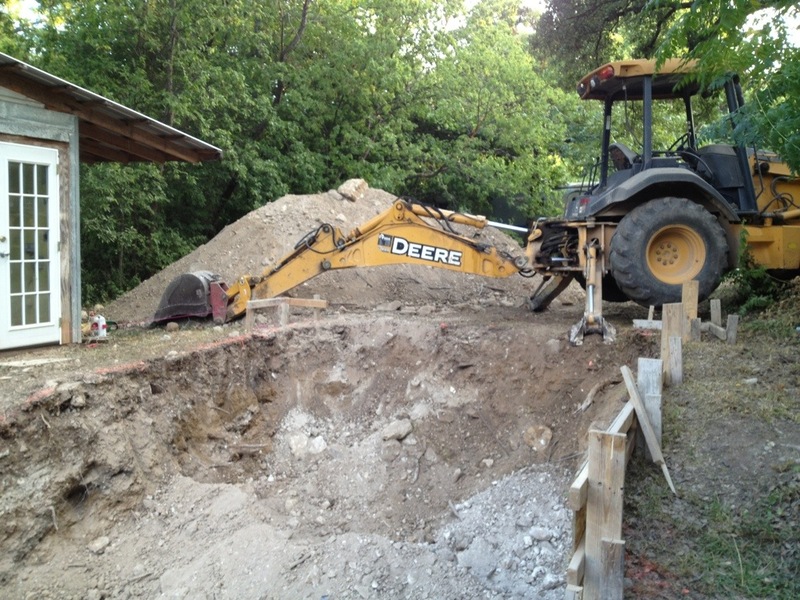 2) the pool project has finally begun. Thanks KY. See you soon!!! You house is amazing and keeps getting better each time! Your comment made my day. Thanks!! Thanks Missy!!! Come see them (and me) in person!! I want to so bad! I have one more test to go (child oral boards), then I will be ready to have some fun! i love the subway tile & the big open windows!! your windows!!! amazing….you are going to be so inspired when cooking!! ANd the pool….so exciting! ← People are so sweet.